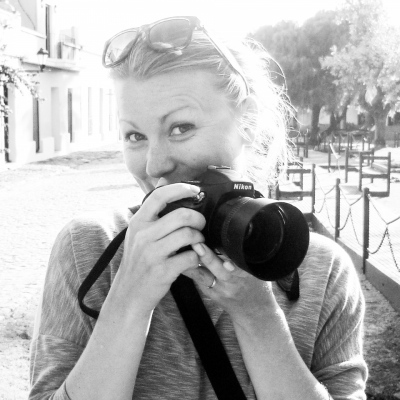 Hello... my name is Zoe and I'm a Barcelona based photographer with experience in portrait, weddings, editorial and street photography. I have always had a passion for photography but it has been since moving to Spain in 2012 that I have had the time to follow this dream and turn it into a reality. It began with the purchase of my trusty Nikon, followed by a bit of tuition and a lot of practice. This practicing paid off when I was being commissioned to shoot various projects. With a powerful word of mouth here in Barcelona I have not looked back. And the proof is very happy clients who like working with me, and more importantly love my photos. I hope you do too! If you like the style of my work and want family or wedding portraits, editorial work, or have another specific project in mind then please get in touch.